We believe what we see… Visual perception or the brain’s ability to make sense of what we see plays a huge role in our everyday life. Through our eyes, the most important sensory organ, we distinguish light and dark, different objects and pictures, and send this information to the brain. It is known that education, particularly the elementary course, would never have been efficient without using various visual, teaching aids. The same goes for a business of any kind. To become a reliable and thriving brand you need to be presented online, and thus to win a name for it. A captivating and comprehensive business presentation will help you cope with this task and stand out from the crowd. When delivering your presentation to a chief or large audience, you need to do well because your company’s reputation is on the line. Remember that a presentation is one of the best ways to convey ideas, illustrate what you can offer and in such a manner to strengthen your business. A successful presenter should have a bag of meaningful tricks to rely on. The secret of captivating and recognizable presentation lies in using quality, proper visual aids. You may be the most talented speaker in the world, but people remember visual and spatial information better than by ear. Human brains process visual info 60,000 times faster than textual one. Words in the presentation can be boring so find more entertaining and expressive ways to deliver your ideas. 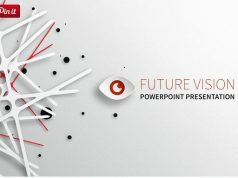 This said, you need to provide your oral presentation with visual aids, for example, using premium PowerPoint templates. A visually pleasing presentation is the result of hard work in combination with the strict implementation of rules. Play with colors with a deep understanding of the basics. Each and every color expresses a certain feeling or emotion. Bright and vibrant color palette suits more playful purposes and vice versa darker and cooler colors cause more composed feeling and tune serious attitude to the issue. Use original but legible fonts. The text is evil for your presentation. Imagine multiple slides with tons of heavy information. Such an approach will significantly decrease the attention of the audience. 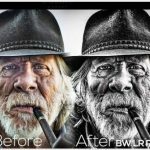 Try to make everything visually attracting and engaging: images tend to catch people’s attention, big and bold texts are more preferable. Demonstrate information with infographics because people always pay attention to them and often Google them. 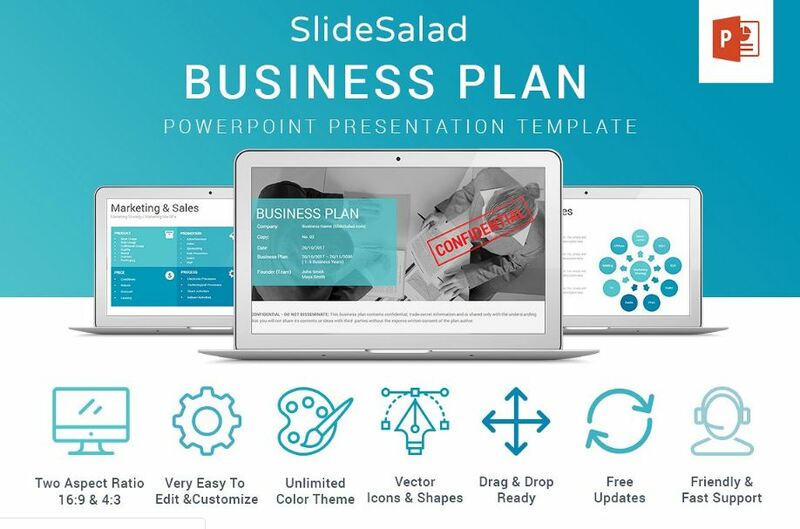 If you need more than just static words on the screen, pay attention to these 10+ sweet free and premium business PowerPoint templates intended to wow everyone. 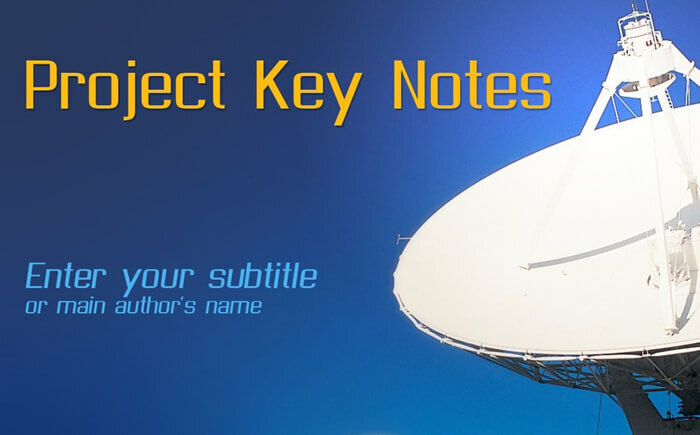 They are crafted in accordance with basic rules of presentation building and include all necessary visual tools for creating a really thrilling presentation. 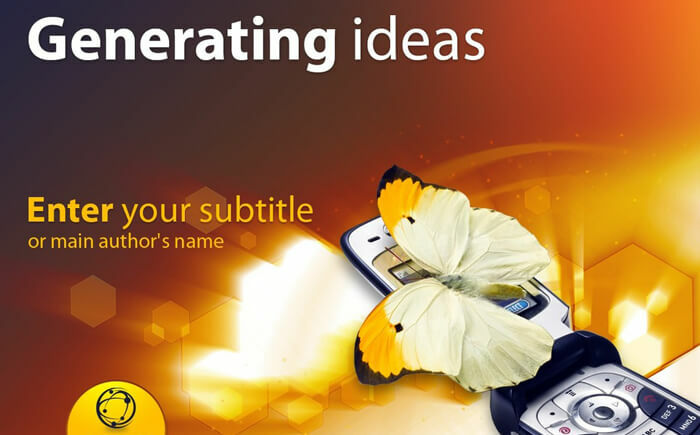 Z Generation is an outstanding and modern PowerPoint template with truly limitless capabilities for an efficient demonstration of any message. The template is incredibly flexible and offers great opportunities to show info in the most favorable way since it comes with 30 unique slides, 10 premade colors, and pack of icons. 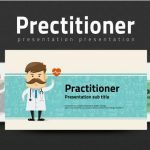 This free PowerPoint template is crafted with care of presenter to help him conquer the audience’s attention. The template is easy as pie to use and customize, no programming skills or knowledge are required. Its modern design corresponds with the latest web demands since users will have no difficulties to work with it. 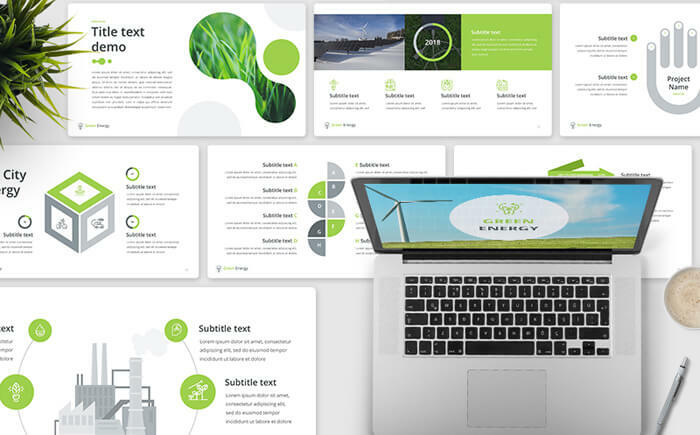 Amazing Layouts is a stunning Eye-Catching presentation template created for designers. All multiple options in presentation can be easily edited: change color or font or size – whatever you need to alter to your needs. Don’t worry if you have no special web knowledge since the template is provided with comprehensive documentation and tutorials as well as 24/7 support. Beta is designed for those who desire to stand out from the crowd. Its stunning and modern design will satisfy even the most sophisticated customer. 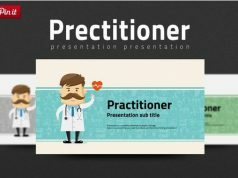 The template boasts an interactive menu, 60 unique slides, 150+ colors 500 free font icons and multiple editable elements that will enhance your presentation. 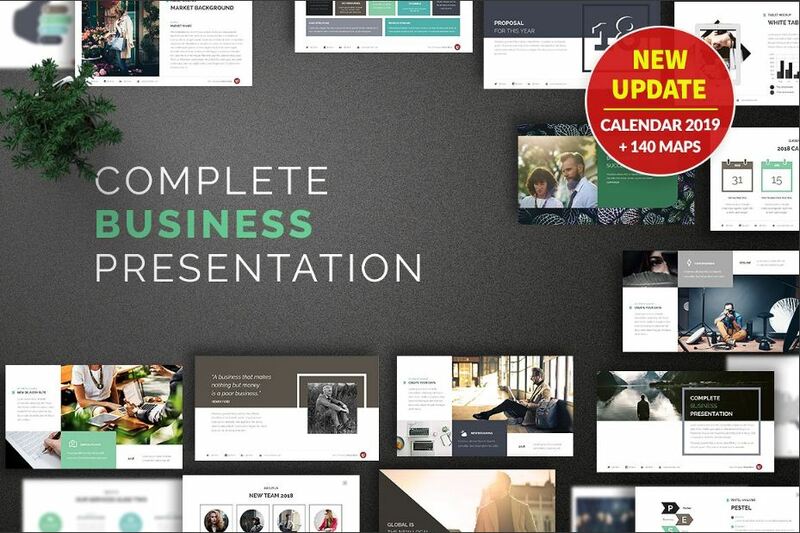 Create a powerful presentation with this free corporate template suitable for any business purposes. Its bright, colorful and modern design will definitely attract the audience’s attention for a long time. 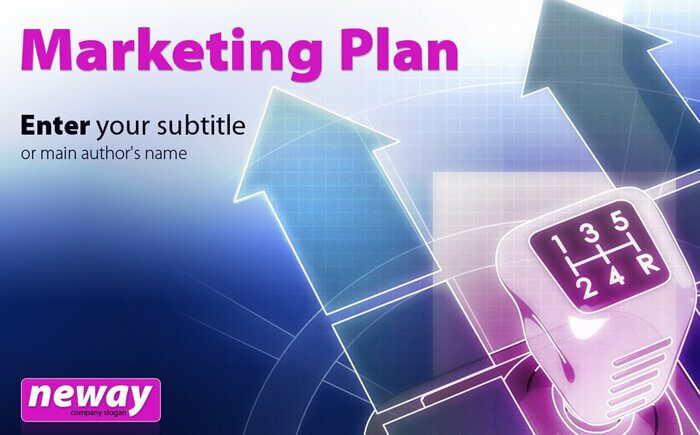 The template features highly editable options that are easy to adjust to your customer’s needs. 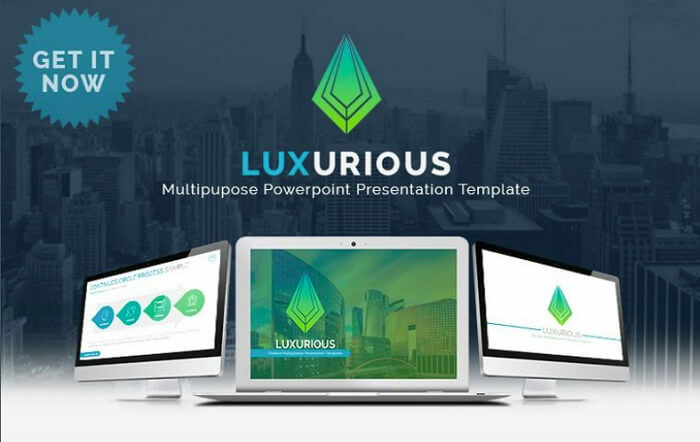 Luxurious is what you are looking for since this premium template has an extraordinary carefully crafted design and advanced functionality for creating an eye-catching presentation. This multipurpose template will suit any business, project or other personal needs. It comes with the advanced package of various graphic, slides, diagram and others visual tools to enhance your presentation. If you want to save money, but produce a really catching and professionally looking marketing plan to wow your chief, this is good one. It is extremely easy to use and adjust to your needs. 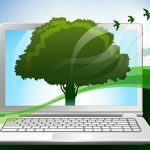 The template doesn’t require specific programming skills because what you need to work with it is ZIP unarchiver, Adobe Photoshop CC+ and your project itself. 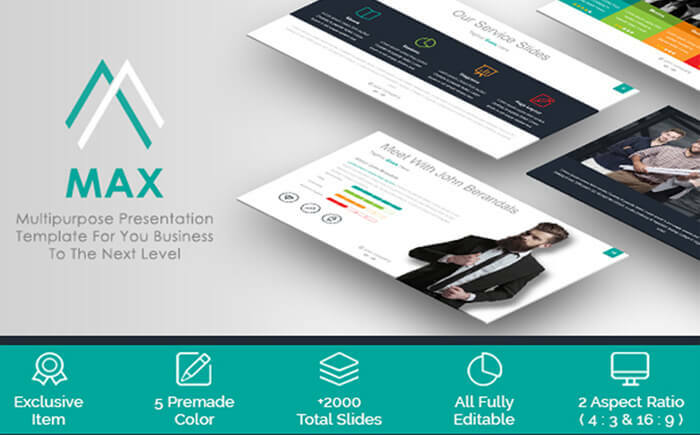 Max is a carefully constructed presentation template based on the PowerPoint software. 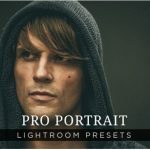 It is supremely intuitive, modern looking, featuring an advanced set of visual tools. Take a look at highly flexible template with a number of fonts, charts, slides, color palettes and other information related elements that requires of you only to insert your data. 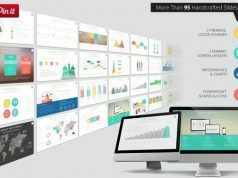 Everything is customizable and you can adjust each and every visual tool to your specific business presentation needs. 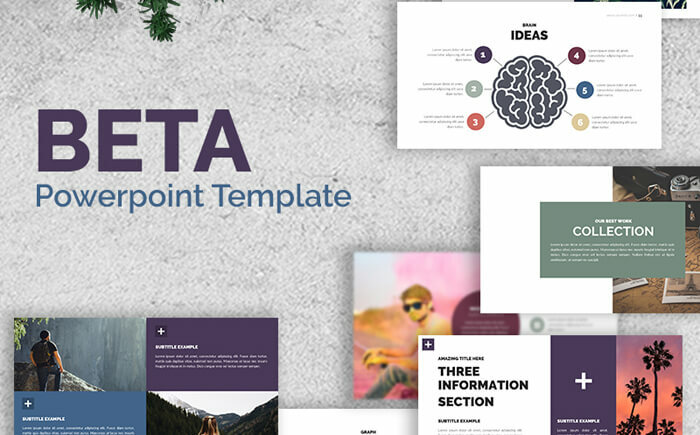 One is a top-notch, fresh-looking, professionally designed and extremely engaging premium PowerPoint template that was built for different areas in mind: reports, presentations, marketing plans, and even personal stories. 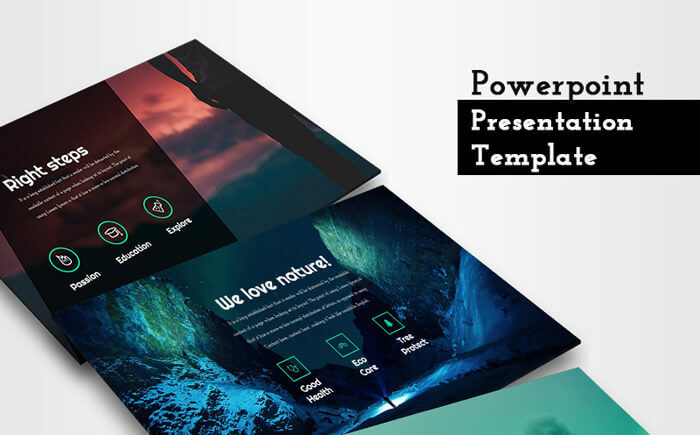 It is an interactive template that lets you create a powerful presentation with an advanced functionality. It allows you to fully modify each slide to your needs, alter the fonts from Google fonts and provides the well crafted pre-made color themes. 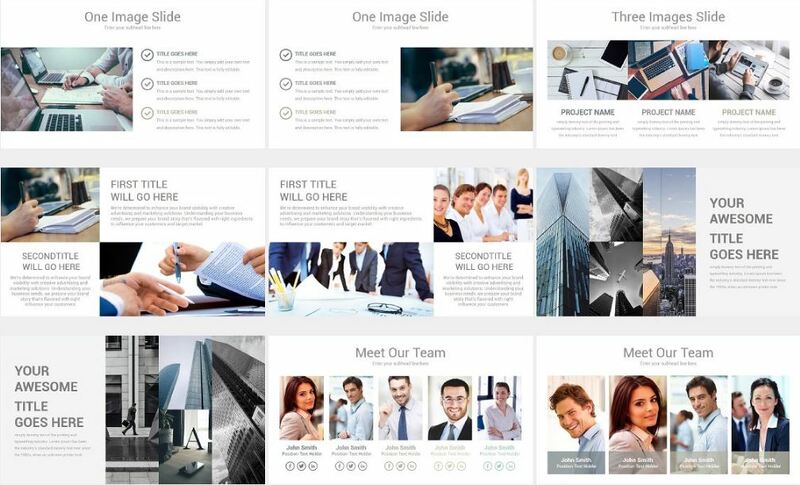 This PowerPoint template is built for making a professionally looking presentation of any kind of business. With its advanced functionality customers can create a slideshow of their liking with no effort. What you need is minimum PowerPoint skills and such software as Adobe Photoshop CC+ and ZIP unarchiver. No doubt, you will appreciate the possibilities and manageability of this free template from the very beginning of use. Before you dig into the variety of free and premium PowerPoint templates, be sure to download our new, free eBook 21 Easy Tips to Create a Powerful Presentation for Your Business. It will help you master the complete process and launch a unique, powerful presentation. 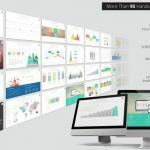 This step-by-step guide contains comprehensive data about all possible visual tools used in the presentation: from color schemes and fonts to numerous slides. 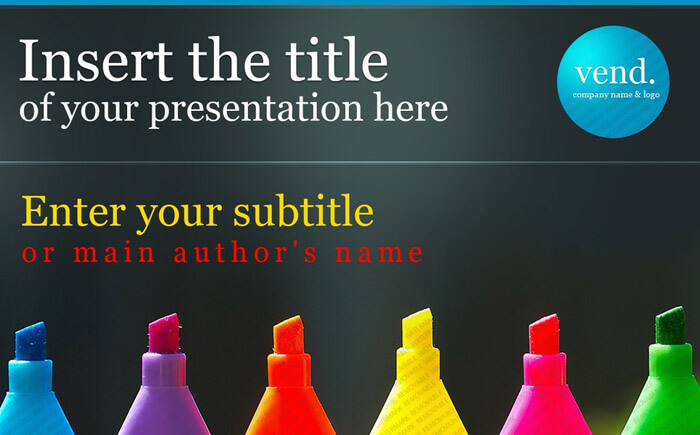 If you are in doubt about using free or premium PowerPoint template for your business presentation, this eBook will help you come to a decision. 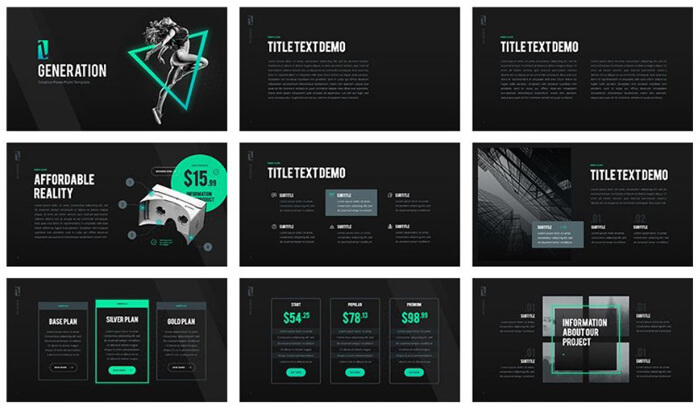 The professionally built templates will save your time and money because the process of crafting presentation based on a ready-to-use layout passes dramatically faster and with no effort.